If ever at a loss for how to market a $45 million home, one option is to hire popular rappers to do it for you. 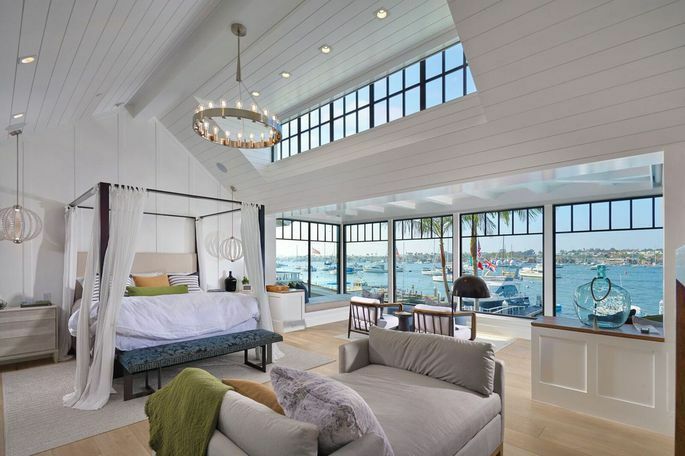 At least, that was the off-the-wall idea that Coldwell Banker’s The Smith Group came up with. 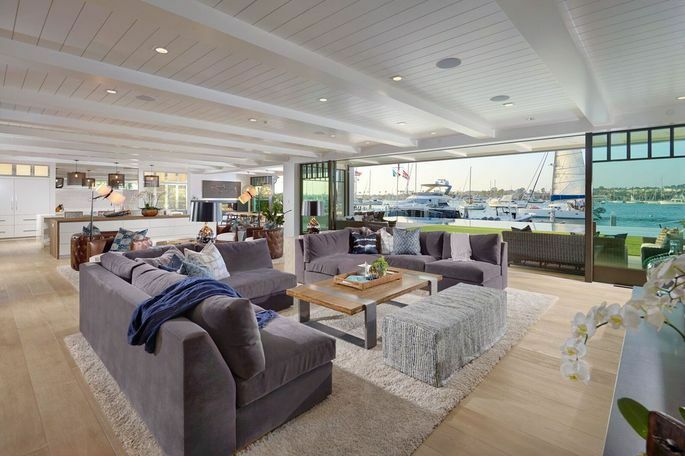 The high-end brokerage hired members of the Cali Swag District hip-hop group to rap about the virtues of a newly-listed 14,000-square-foot property in California’s Newport Beach. 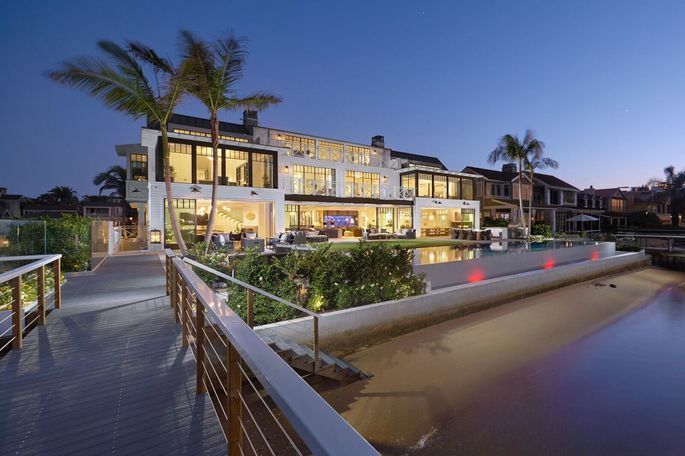 With a $44.99 million asking price, this 1813 E. Bay Avenue listing is one of the most expensive in Orange County. Real estate developer Craig Atkins first purchased the waterfront property in 2014 and just put it on the market on Monday. “We’ve had this Duffy idea and lyrics for over a year, and were just waiting for the right listing to use it with, like a singer waiting for the right venue to sing a song,” Smith told Realtor.com. 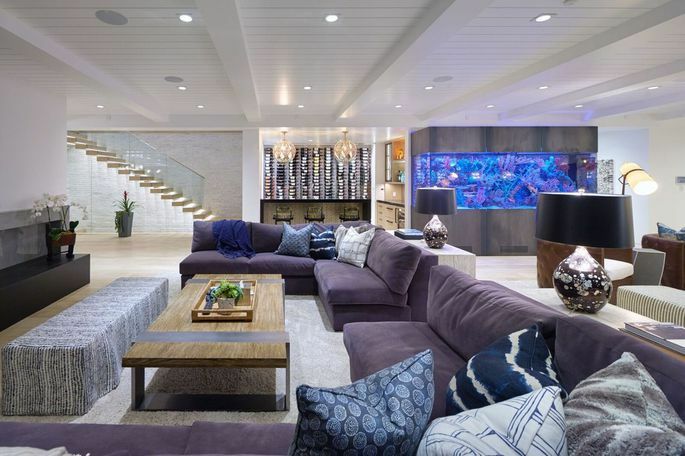 A boat party ensues and, ultimately, leads to the private dock of the waterfront house, where Smith himself starts rapping about the property’s virtues. But whatever the response, Smith’s original idea of getting people talking about the house is clearly working. While rarely spending 0ver $50,000, agents regularly make creative and unusual videos to accompany their listings — one wrote a country song for a $2 million Hamptons property while another silently posed in a T.Rex costume in the property video.